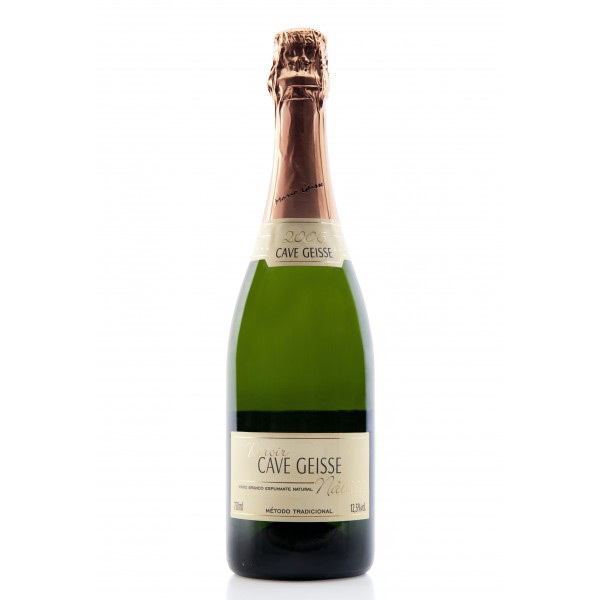 Cave Geisse is unique among our suppliers in that its owner, Mario Geisse, is Chilean. Back in 1976 he left his native country, where he had been Master Winemaker at the Casa Silva winery, to manage Moet & Chandon’s Brazilian operations. 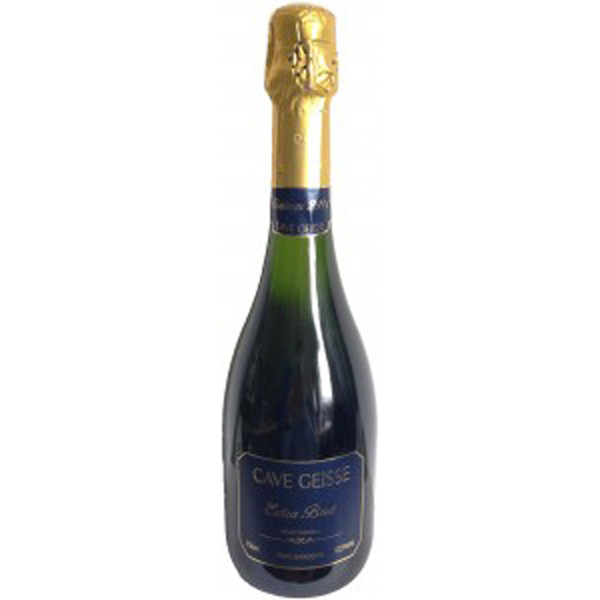 Then in 1979 he left to set up his own business, which he had always intended would produce sparkling wines. Its wines are popular with people looking for the best South American wines. After spending several years exploring potential sites for his vineyard, Mario ended up in a wonderfully scenic area known as Pinto Bandeira in the Vinhos de Montanha (‘Wine Mountains’ ), to the south of Bento Gonçalves. The site sits at an average 800m altitude, is well drained and enjoys plenty of sun – in other words, near perfect for small scale fizzy wine production. Mario Geisse and his son Daniel focus on producing just two, noble grape varieties: Pinot Noir and Chardonnay. This disciplined approach, coupled with a refusal to chase volume production, are characteristic of their quality-driven business. Another interesting aspect of the company is its employment practices. Rather than hire an individual worker, they employ his or her whole family. Geisse builds a house specifically for each family, at no cost to them, but in return is rewarded with that family’s labour in and around the vineyard. 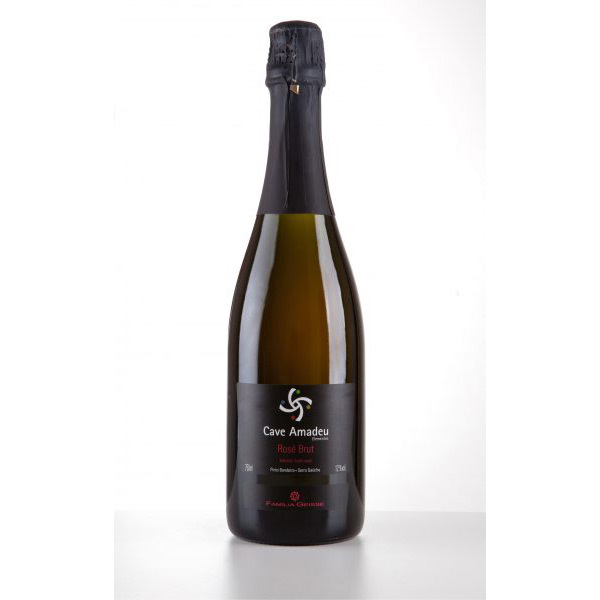 Latest News August 2011: Wines just arrived! 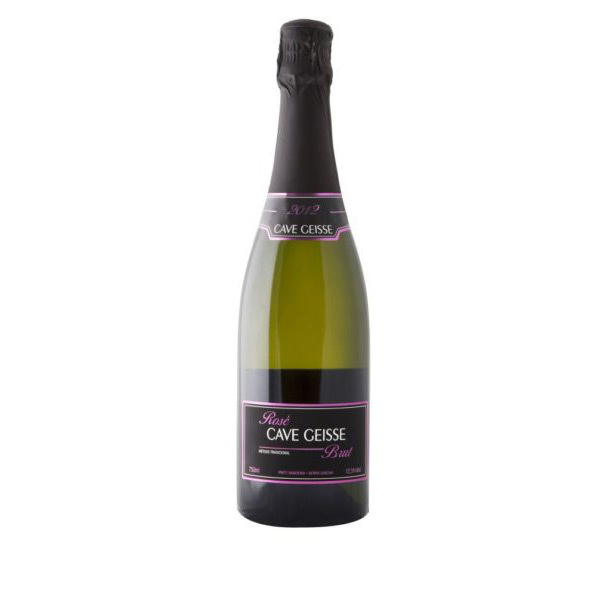 Go Brazil is delighted to confirm that we are stocking the range-topping Cave Geisse Nature Terroir 2006 and Cave Geisse Brut Rose 2006. 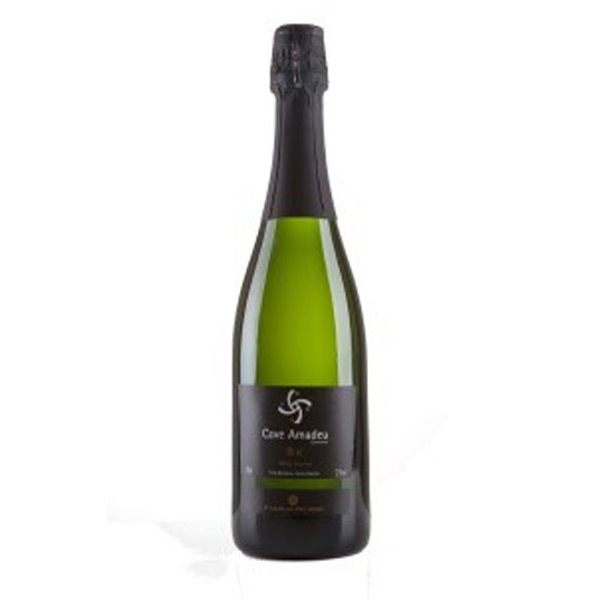 In addition we have taken delivery of two sparkling wines from Geisse’s second, ‘Amadeu’-branded line: an attractively priced brut and brut rose methode champenoise from the 2009 vintage. See tasting notes for all wines below. 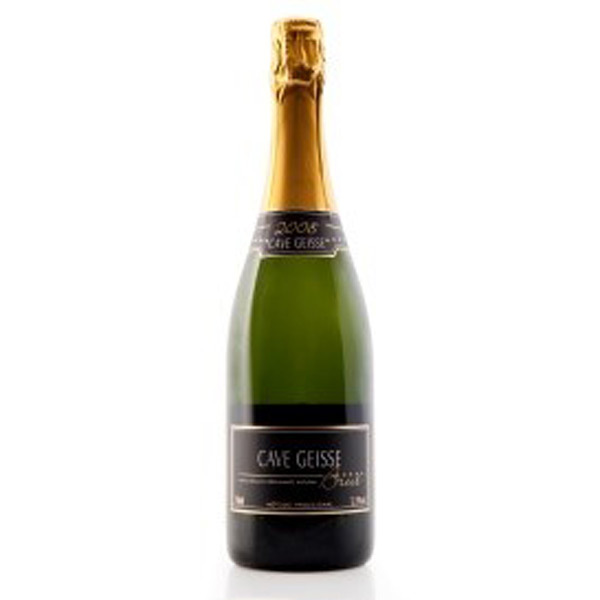 Trade customers can obtain Brazilan wine by Cave Geisse from our warehouse in London. 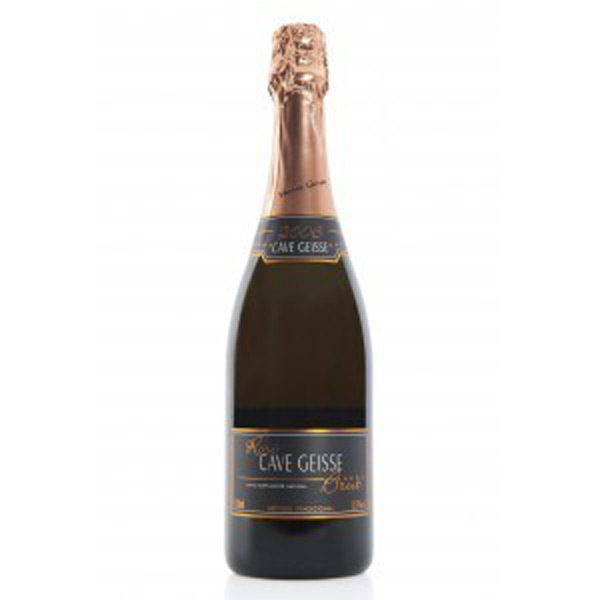 A selection of Cave Geisse sparkling wines can be ordered from our partners at South American Wines Online for delivery to Norfolk,Suffolk, Essex, Cambridgeshire and to the UK.